Happy Veterans Day and Happy Thanksgiving! Call (910) 695-1313 (Southern Pines) or (910) 483-0186 (Fayetteville) for a free consultation, or to schedule an appt! Botox is one of the most popular non-surgical treatments because it can soften the appearance of fine lines and wrinkles. Use Your Blood To Rejuvenate Your Face! 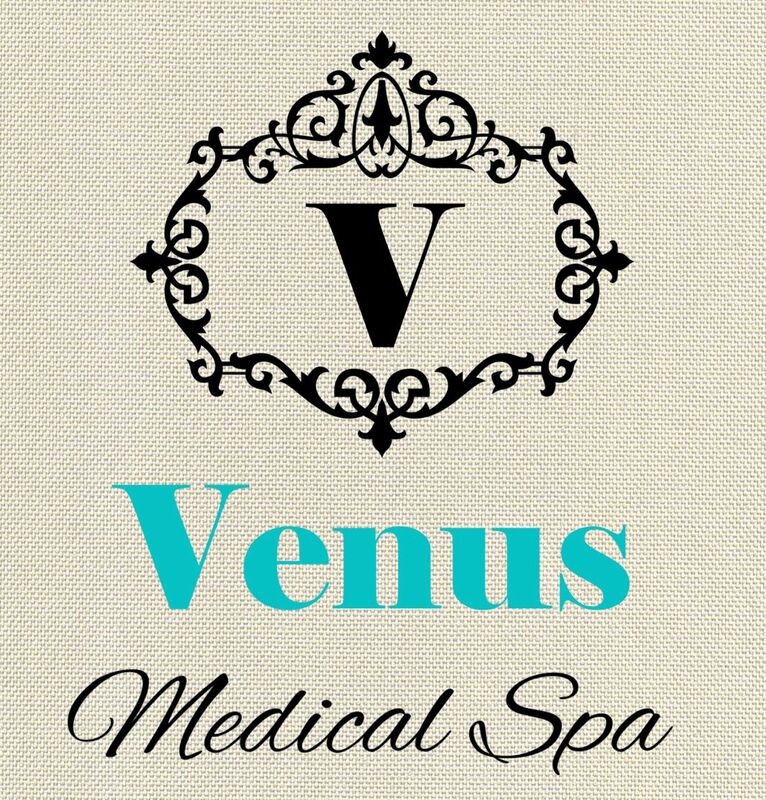 The Venus PRP Facelift is a revolutionary procedure combining the best medical techniques while providing truly stunning aesthetic results, all while maintaining the natural contours of your face. This revolutionary technique involves activating Platelet-Rich Plasma (PRP) filled with potent growth factors from within your own blood to restore vital proteins like collagen and hyaluronic acid (HA) that your skin has lost over time.